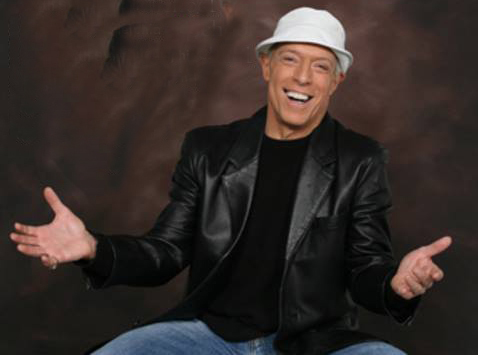 St. Francis Xavier Parish will host its second annual “Oldies Night Dance Party with Jerry Blavat” on Jan. 12. Blavat, a legendary Philadelphia DJ known as “the geator with the heater” and “the boss with the host sauce,” will spin classic hits at the gathering, which will take place in the St. Francis Xavier Parish School (641 North 24th Street, Philadelphia). A buffet dinner, raffles, coffee and dessert will round out this BYOB evening. The dance begins at 6:30 p.m. and concludes at 12 a.m. Cost is $40 per person. For information and tickets, contact the school office at 215-763-6564 or the parish office 215-765-4568.